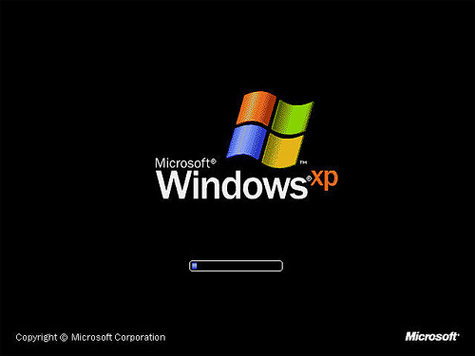 this trick will be very helpful for those who frequently install windows xp operating system. Normally OS installation takes around 40 minutes to complete, but through this trick you can now save 10-15 minutes. Now begins the Simple trick to save your time . 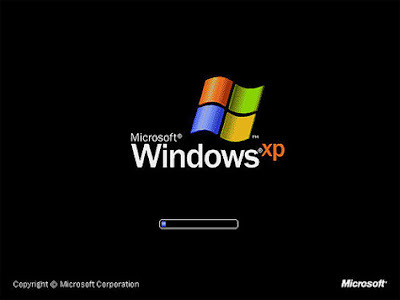 minutes to complete or finalize the OS installation. 6. Now, Press SHIFT + F10 Key -> This will open command prompt.